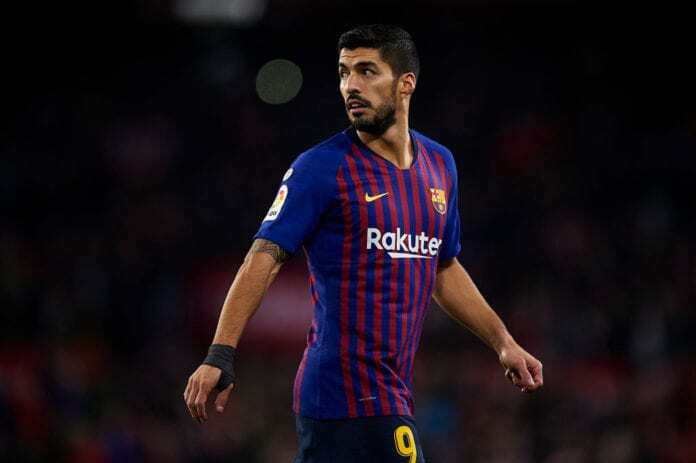 Luis Suarez will welcome Frenkie De Jong to Barcelona with open arms, but warned the young star he won’t “solve anything either”. The Ajax midfielder will join Barcelona for next season on a five-year contract in a €75m deal that includes bonuses of €11m. Ernesto Valverde’s side faced stiff competition from Paris Saint-Germain and Manchester City in order to sign De Jong. There has certainly been a lot of hype surrounding the 21-year-old recently, who has even been compared to the iconic Barcelona duo Andres Iniesta and Xavi Hernandez. But Blaugrana striker Suarez insists De Jong must not get carried away at Camp Nou, while discussing his summer arrival. 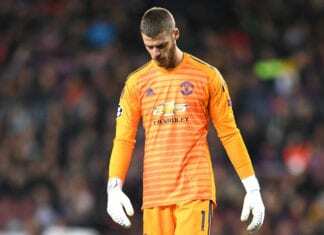 “We’ll be waiting here with open arms because he’s a great player but we also need to make sure he isn’t under too much pressure. Rumours have been circulating that Barcelona’s capture of De Jong puts Ivan Rakitic’s future in the team in doubt. 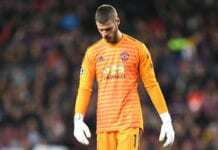 The Croatia international hopes to convince the club board of awarding him a new contract but has, so far, been unsuccessful. 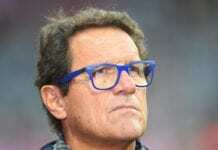 This has led to speculation over a surprise move to the Premier League at the end of the season, despite Rakitic insisting he wishes to remain at Barcelona. “No, because they are players with a lot of experience,” said Suarez, when asked if De Jong’s arrival could upset Rakitic. “Ivan, Arturo [Vidal], Busi [Sergio Busquests]. It’s the same with me. If they bring in a 22-year-old striker, I think that’s great. Suarez and Barcelona will be back in action on Saturday at home to Valencia in La Liga.